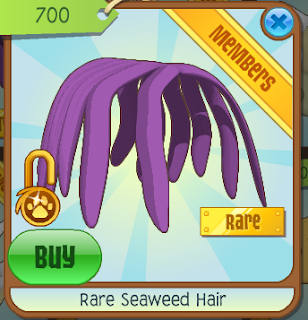 The Daily Gem Bonus: Rare Item: Seaweed Hair. Hey Jammers - Today's rare is Seaweed Hair! Sadly member, I guess AJHQ wants more "Club Members". 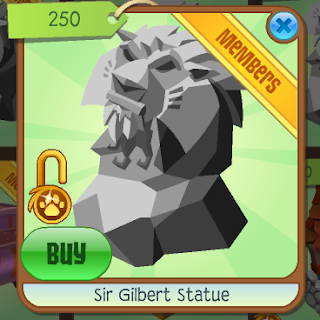 Anyways, I noticed that Sir Gilbert, the tiger shaman, has sadly been replaced by the Sir Gilbert lion. Sad, but since our shamans our coming back (didn't post about that SORRY) I've also noticed this. 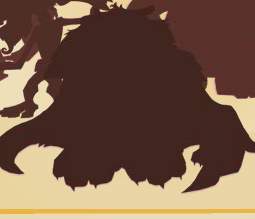 This isn't the lion's shadow. This is the tiger's shadow. I wonder what will happen since AJHQ has two "Sir Gilberts"
Fox Tail Chair & WINNER!!! Update! Turtles! Party! Much More!